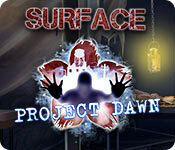 Our Surface: Project Dawn Walkthrough is filled with plenty of simple instructions and vibrant illustrations to help you solve this thrilling hidden objects adventure! Look to our Surface: Project Dawn Collector’s Edition Walkthrough filled with colorful screen shots and instructions to lead you to find your missing daughter Maya. Your homecoming has taken a turn for the worse when a car accident leads to the disappearance of your sweet little girl. Your search efforts lead you to an abandoned town full of mystery and intrigue. Look to our easy to follow guide to help you find your daughter and return to life as you know it. 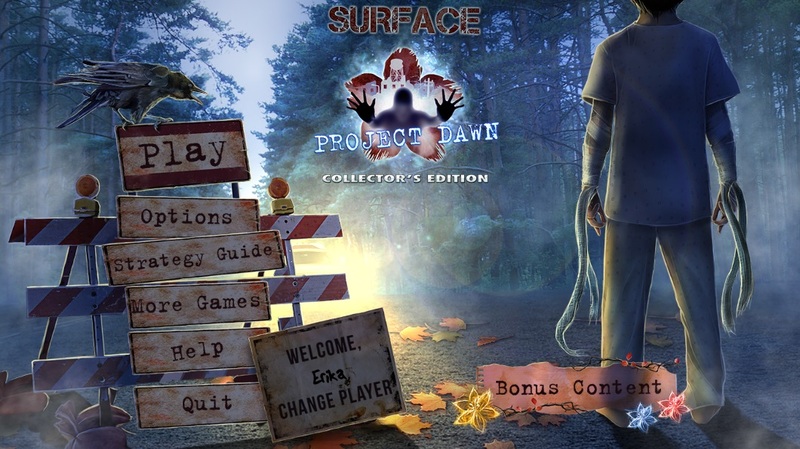 We hope you enjoy our Surface: Project Dawn Collector’s Edition Walkthrough!